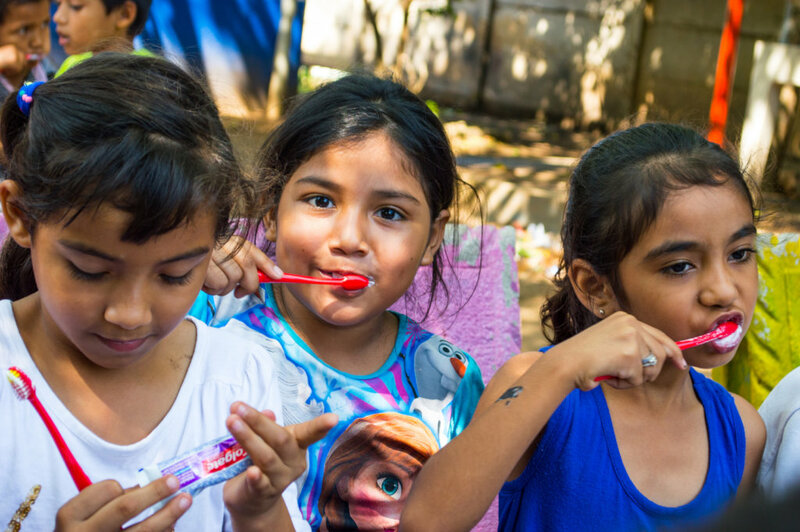 The Pan American Health Organization notes that low-income families, groups with lower social development, and people with disabilities are those who receive less care. 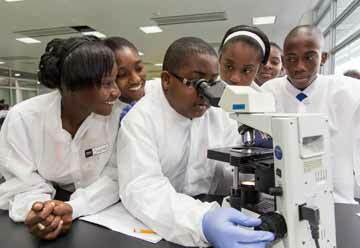 Children with these backgrounds, are at a higher risk for any disease including oral diseases. 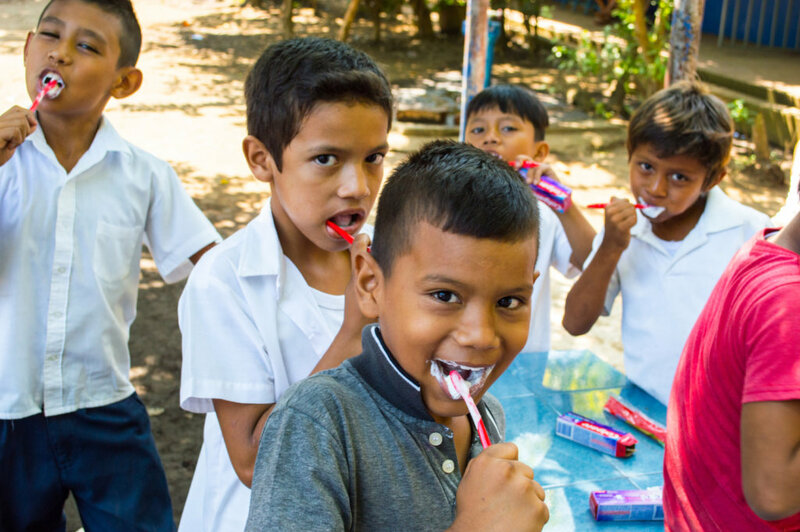 With your support, our team will continue the project to reduce the distribution and severity of oral diseases of 418 children enrolled in NER Adiact school in the community of Sutiava, Leon - Nicaragua. Children are in higher risk for oral diseases, specially dental caries. 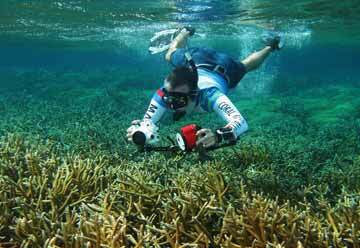 In Nicaragua, the social and economical circumstances are a major factor in this issue. 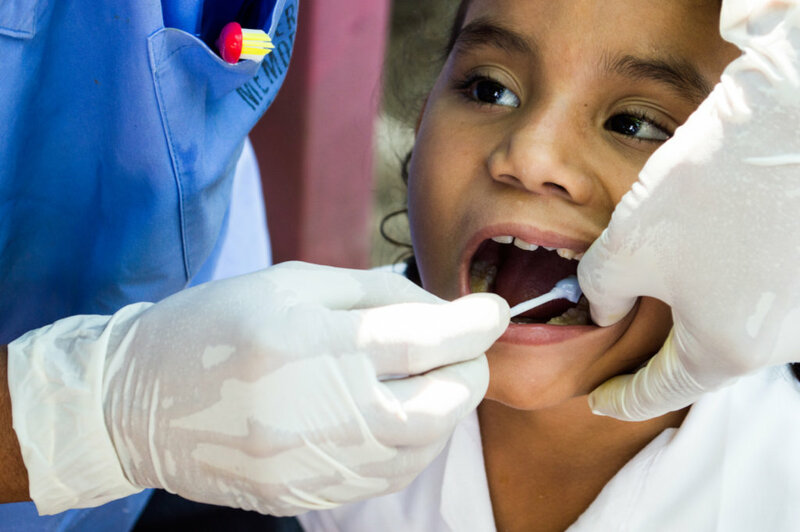 The prevalence of dental caries in Nicaraguan children is among the highest in the region. 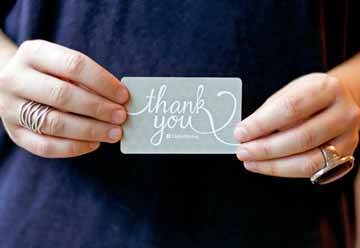 This translate in an early lost of permanent teeth, that has a major impact in the overall health and quality of life of the children. 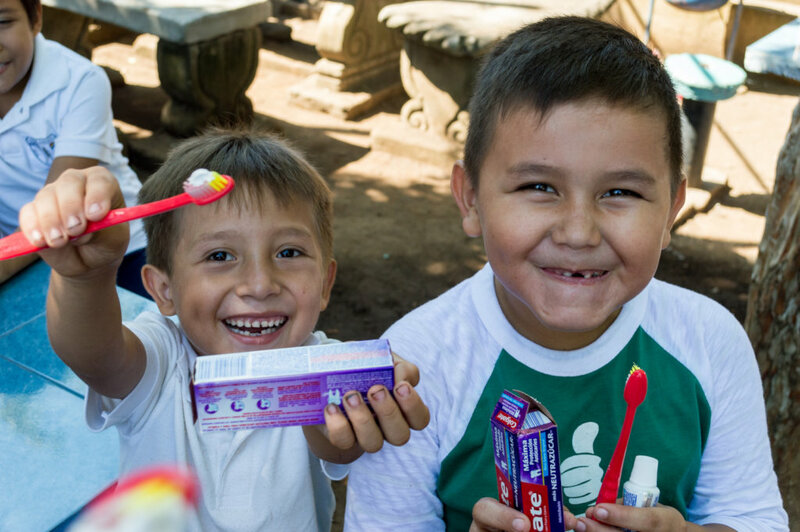 With your support, we will provide education in oral health to 418 children, and their parents, of the NER Adiact school in the community of Sutiava, Leon. Additionally, we will do preventive treatments to all children, including dental cleanings, topic fluoride, sealants, and others. 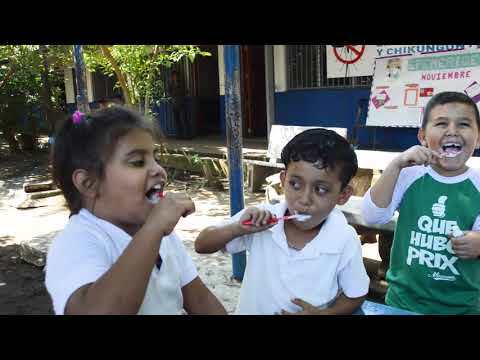 This effort will reduce the risk of oral diseases in the children. 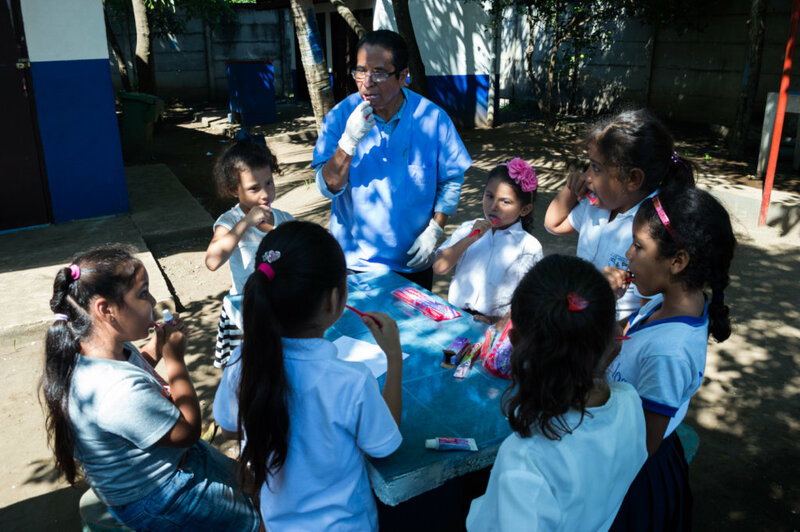 Education in oral health is the best method to prevent the appearance of oral diseases, like dental caries and gingivitis. 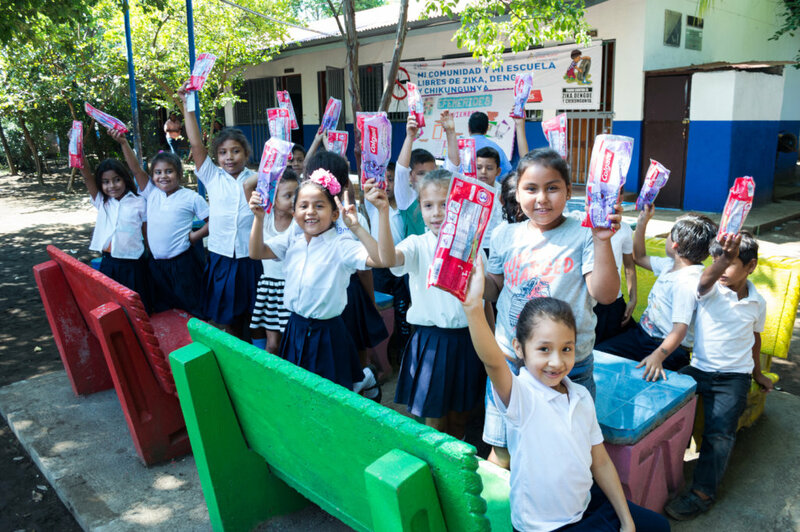 By providing the children with a dental hygiene kit and teach them how to use it correctly at an early age of their lives, they will develop good habits in oral hygiene. This will translate in an overall healthy mouth now, but also for the rest of their lives. 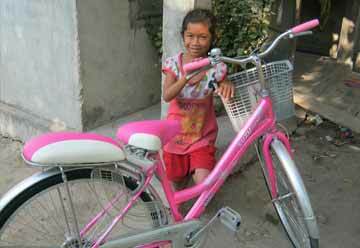 Find another project in Nicaragua or in Health that needs your help.